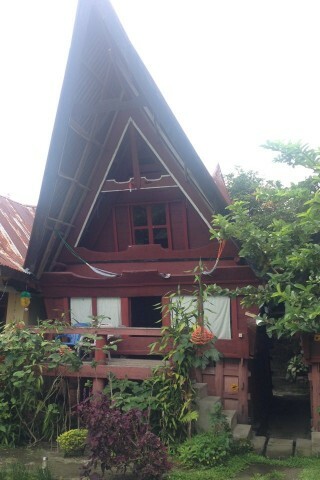 The traditional Batak Toba houses at Merlyn Guesthouse are stunning in their simplicity. 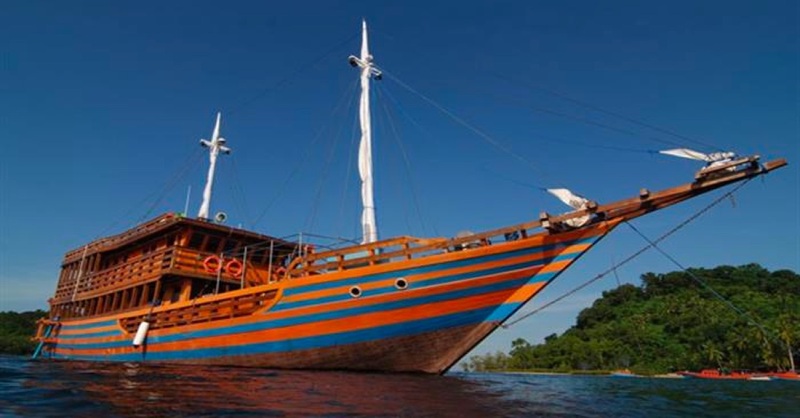 The large boat-shaped roofs and solid wood bases are built to traditional specifications to the point that you have to crawl through the front door. Inside you find a couple of beds and out the back is a hot water shower and squat toilet. For an authentic feel that is clean, neat and tidy, Merlyn Guesthouse is a great choice. The garden in front of the rooms is lovingly manicured and it really feels like the owners care about the place. Free WiFi is available in the attached restaurant and in your room if you’re lucky. Refreshingly simple.